You may know me as your regular speculative fiction rounder-up, but today I’m going to talk to you about something different, albeit still speculative fiction. Along with Holly Kench, one of our behind-the-scenes AWWers, I am co-editing an anthology which is coming out in 2016 from Twelfth Planet Press. The idea behind Defying Doomsday, our anthology, is to showcase apocalypse survival fiction featuring characters with disabilities, chronic illness, mental illness and/or neurodiversity. Why these characters? Because there are very few books featuring such characters, especially not as main characters having adventures that are unrelated to their condition. When it comes to apocalypse stories in particular, there is often a strong focus on “survival of the fittest” with the strong implication that anyone who isn’t one of “the fittest” is a burden and unlikely to survive. With Defying Doomsday we want to bring some diversity to the apocalypse survival (sub-) genre as well as to the literary scene more generally. We are particularly excited to be working with Twelfth Planet Press, who have published many books, especially by Aussie women writers. They have also won and been short-listed for many awards, both Australian and international. 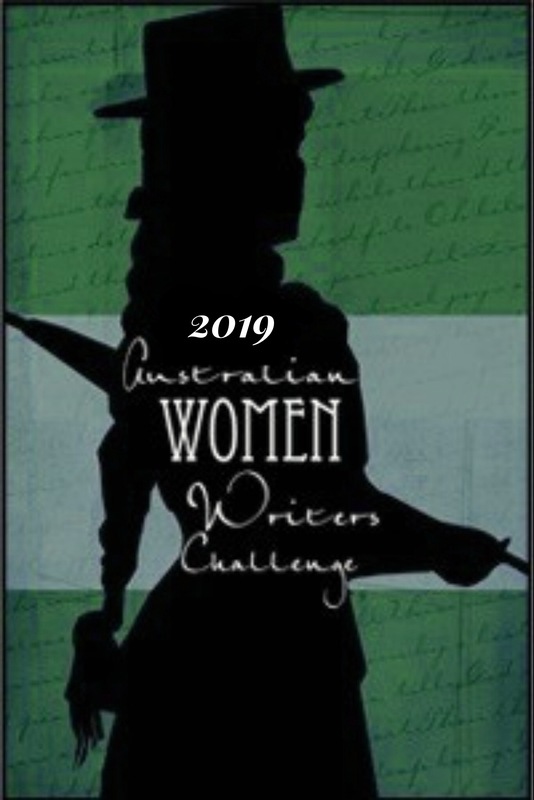 You can see some of the reviews of their books that have been submitted to the AWW Challenge here (not a complete list, it’s only those books that were tagged as published by them). Although Defying Doomsday will be open to international submissions (in May and June this year), we are hoping we will get several from Australians. If you’re a writer and reading this, keep an eye on our website for our upcoming submissions call. 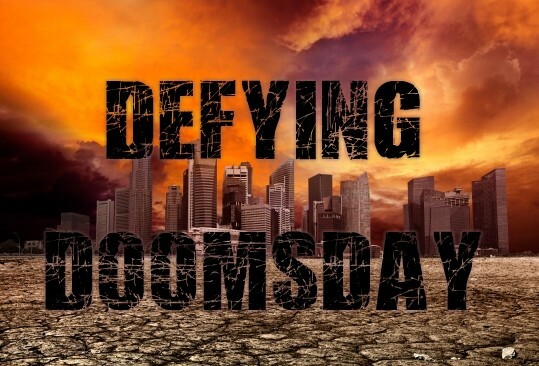 During the month of April, we’re running a crowd-funding campaign for Defying Doomsday. This means that you can already pre-order a copy and help us pay our authors a professional rate. You can help us fund Defying Doomsday by backing us on Pozible. Elsewhere we’ve written about the inspiration for the anthology, realism when it comes to apocalypse fiction, the importance of disability representation, and more. If you want to follow us on social media, we’re on Twitter, Facebook, and Tumblr. Tsana Dolichva is a Ditmar Award-nominated book blogger and Holly Kench is the managing editor of Visibility Fiction. As editors and readers of science fiction who also live with disability and chronic illness, Tsana and Holly have often noticed the particular lack of disabled or chronically ill characters in apocalypse fiction. 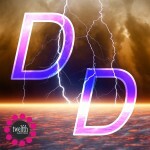 They are excited to share Defying Doomsday, an anthology showing that people with disability and chronic illness also have stories to tell, even when the world is ending.